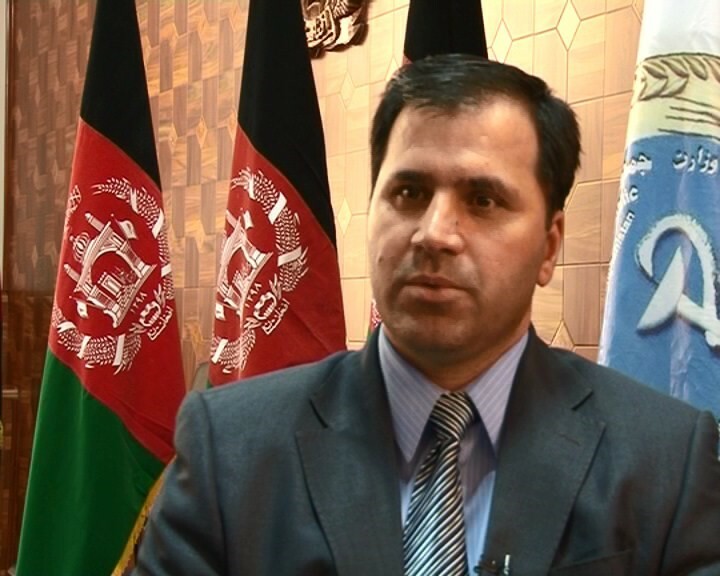 On commemoration of World Tuberculosis (TB) Day which was held on Sunday, the Ministry of Public Health of Afghanistan announced a new statistic on this disease based on the reports of the World Health Organization (WHO). In addition to officials of the ministry of health, Afghan Public Health Minister Ferozuddin Feroz, chairperson of Afghan Independent Human Rights Commission and Board Member of TB-free Dr. Sima Samar, and Chief Executive Dr. Abdullah Abdullah also attended this occasion. Speaking about the positive results in reduction of the number of people suffering from tuberculosis, Dr. Abdullah said that, in last year’s meeting all had committed to make efforts to eradicate this disease, and now, there is a significant reduction in those numbers as well as decisive statistics in terms of treatment of people. For the elimination of tuberculosis in Afghanistan, the government had set a budget last year so that it could fight the disease. TB has claimed the lives of thousands of Afghan people for several years. In his remarks, Dr. Abdullah noted that last year, the budget for TB treatment was more than $3 million. In its last year report, the Afghan Ministry of Public Health pointed out that an average of 12,000 people who got TB every year. According to figures given by the World Health Organization last year, about 61,000 people per year fell sick with the disease, of which a total of 12,000 people lost their lives. Last year, in 34 provinces of the country, there were approximately 2,355 tuberculosis centers that were providing treatment for patients. This figure has now been raised to 2,627 specialized centers for the treatment of tuberculosis patients. But due to the lack of access to treatment centers or failure of patients in getting referred to these centers, 20% of tuberculosis patients are not even diagnosed. In the commitment to fight and end tuberculosis it is also promised that by 2030, this deadly disease shall be eradicated completely from Afghanistan. Although patients infected with this disease had increased in 2018, the mortality rate has been lower than the previous years. There has been a reduction in the mortality rate caused due to TB by 50%. It should be noted that TB has various types, such as bone tuberculosis, stomach, palatal, uterus and spinal cord. But the Ministry of Health stressed that according to the findings of the ministry in cooperation with partner organizations, TB related awareness has reached up to 84%. In 2018, the public awareness rate of the disease had reached 48,800 people. 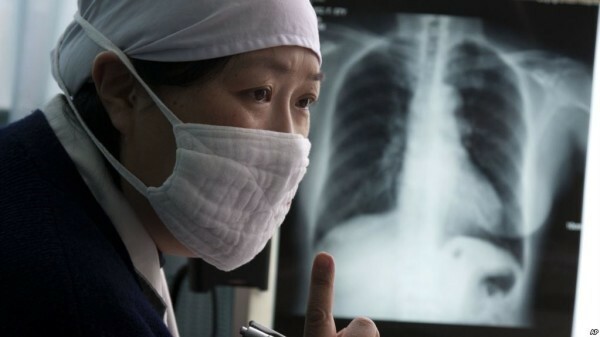 In addition, Afghanistan’s Ministry of Health data shows that mortality rate of tuberculosis patients is 29 people out of every 100,000 patients. Global efforts to combat TB have saved an estimated 54 million lives since the year 2000 and reduced the TB mortality rate by 42%. To accelerate the TB response in countries to reach targets – Heads of State came together and made strong commitments to end TB at the first-ever UN High Level Meeting in September 2018.